Increase brand visibility as a corporate partner and support outstanding arts education programs at our Marcia P. Hoffman School of the Arts. Annually, Ruth Eckerd Hall partners with more than 50 businesses committed to investing in our community, culture and arts education. 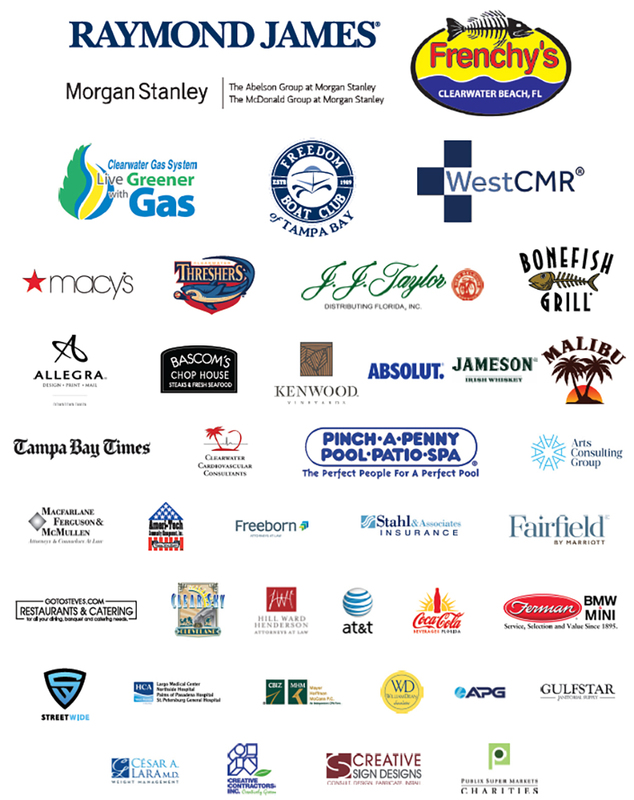 Increase brand visibility and reach our diverse audiences by becoming a corporate sponsor. Corporate Partners are recognized for their support. Some examples of exposure include: inclusion in program books printed monthly, inclusion in various print and other media advertising, gobos in the lobbies and more – all dependant on the level of sponsorship. Our Corporate Partners enjoy a variety of benefits including priority ticketing, access to private artist opportunities and the ability to host special events at shows for clients or employees. Corporate packages are custom created per your Marketing and Entertainment needs. Increase brand visibility as a corporate partner AND support outstanding arts education programs impacting 40,000+ kids annually. Contact our Corporate Partnerships Manager at 727.712.2716 to learn more.